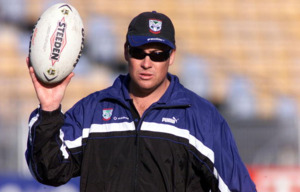 Anderson began his coaching career in 1999 at the Parramatta Eels working his way up to Premier League coach before being made assistant coach to Brian Smith in 2000. 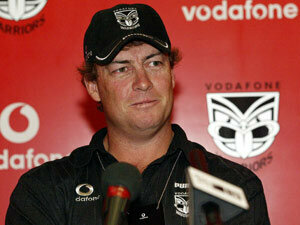 In 2001, Anderson was a surprise choice for coach of the New Zealand Warriors. He had amazing success, taking them to their first finals series in 2001 and their first Grand Final in 2002, losing to the Sydney Roosters. 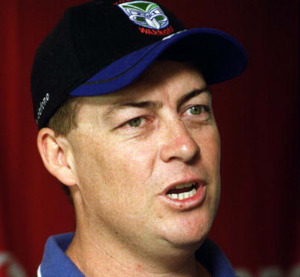 The 2002 Dally M Coach of the Year was awarded to Anderson. 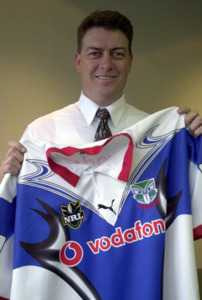 He took the Warriors to another Finals series in 2003, the same year he replaced Gary Freeman as head coach of the New Zealand Kiwis. 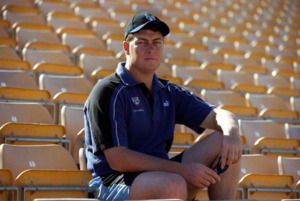 Anderson resigned from the Warriors in June 2004 after a bad start to the season; winning only three out of eleven games. 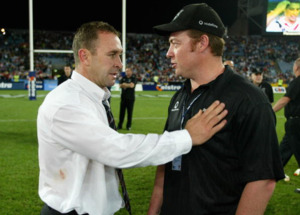 Anderson retained his position as coach of the New Zealand Kiwis until June 2005. He was appointed the coach of St Helens RLFC in 2005, succeeding the previous coach Ian Millward who had been sacked by the club. 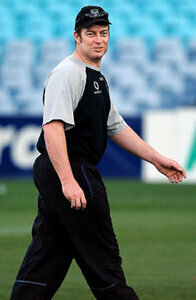 He left the position at the end of 2008'sSuper League XIII, returning to Australia. In August 2006, St Helens won the Rugby League Challenge Cup after beating Huddersfield Giants 42–12 at Twickenham in the final. The club then went on to win the 2006 Grand Final. In December 2006, Anderson was rewarded for St Helens' dominance throughout the season when he won the BBC Coach of the Year Award. This was the first time a rugby league coach had received the award. 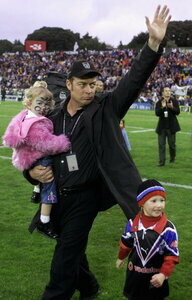 He was also named Super League's coach of the year in 2006 and again in 2007. In February 2007, Anderson won the World Club Challenge with St. Helens, defeating Australian champions, the Brisbane Broncos. He then went on to coach St Helens to win the 2007 Challenge Cup final, defeating the Catalans Dragons 30–8 at the new Wembley Stadium. St. Helens made it to 2007's Super League XII Grand Final at Old Trafford against the Leeds Rhinos, but they lost 33–6. In August 2008 Anderson won the Rugby League Challenge Cup with St Helens for a third successive year beating Hull FC 28–16 at Wembley Stadium. He is the brother-in-law of former Hull KR coach Justin Morgan. He coached St Helens in their loss to the Leeds Rhinos in 2008's Super League XIII Grand Final. 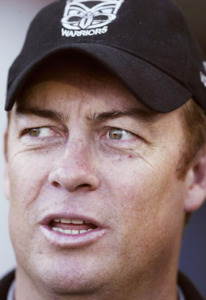 On 17 November 2008 Anderson was announced the Head Coach of the Parramatta Eels NRL squad for three years, beginning in 2009. He guided the Eels to a remarkable2009 National Rugby League Grand Final from a position where after 18 rounds the Eels were tipped 150/1 to win the NRL. 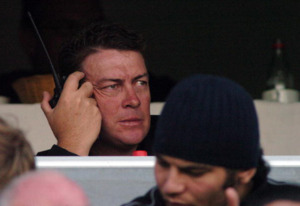 On 25 September 2010, it was announced that Anderson's contract had been terminated with immediate effect by the club, who replaced him with Stephen Kearney.